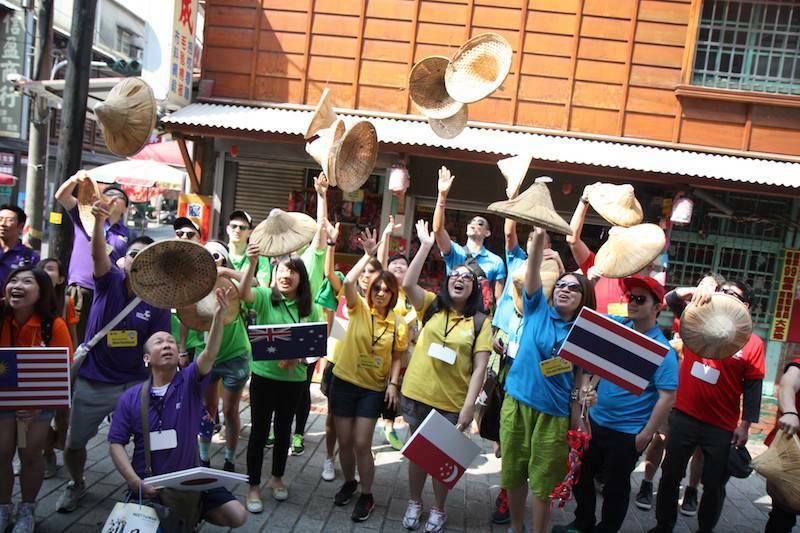 According to MEET TAIWAN, MICE activities in Taiwan were attended by a total of 202,000 foreign participants in 2015, which was a 7% increase from 2014 and 13.5% from 2013. 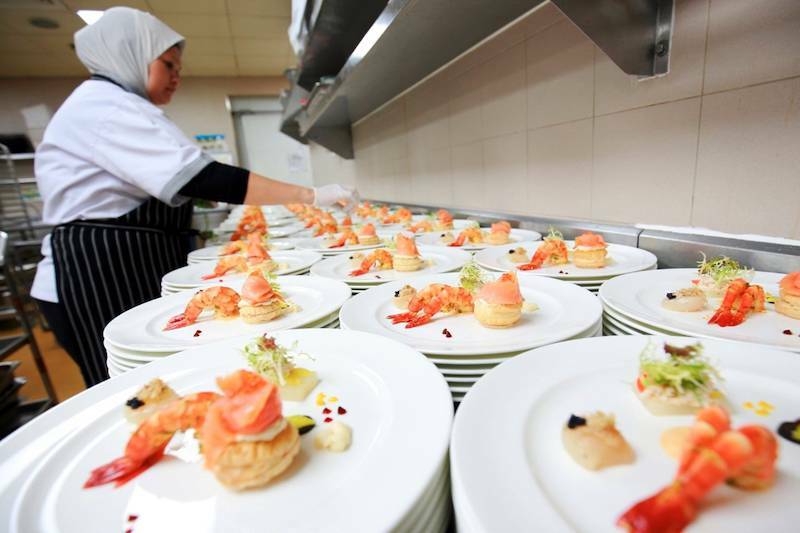 As part of the Kuala Lumpur Convention Centre’s CSR (Corporate Social Responsibility) activities, the venue has established her own 112sqm rooftop garden to cultivate herbs and spices. 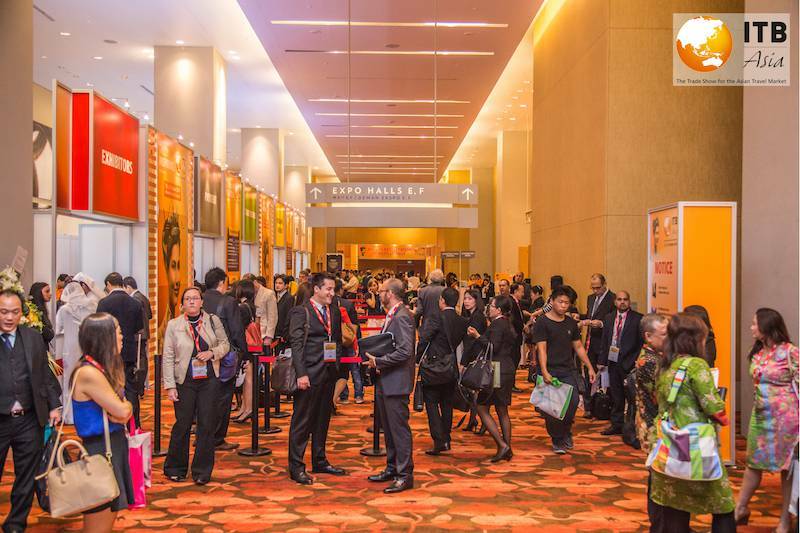 ITB Asia 2016, the ‘Trade Show for the Asian Travel Market’, will showcase its strongest meetings, incentives, conferences, and exhibitions (MICE) line up to-date with a full day conference programme dedicated to the growing sector. 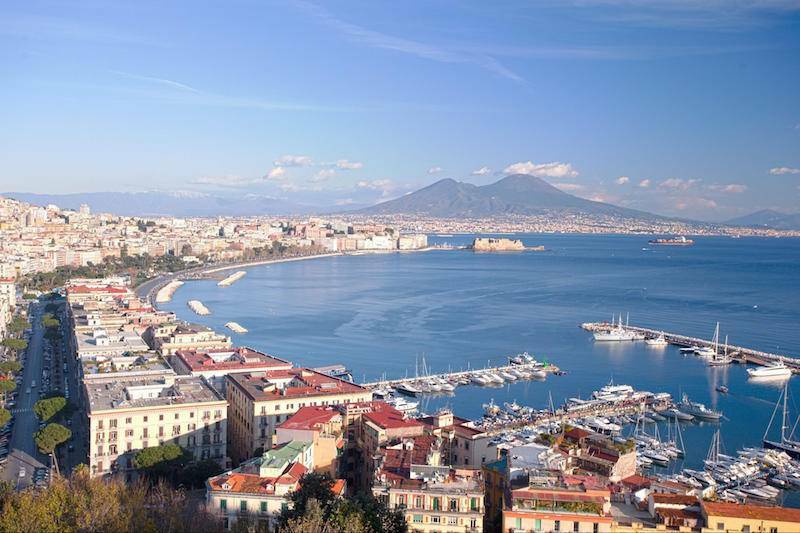 The City of Naples has won the bid to host the World Tunnelling Congress to be held May, 2019. With an expected participation of 2,000, this is a prominent international appointment bringing the most talented engineers in the field to Napoli. 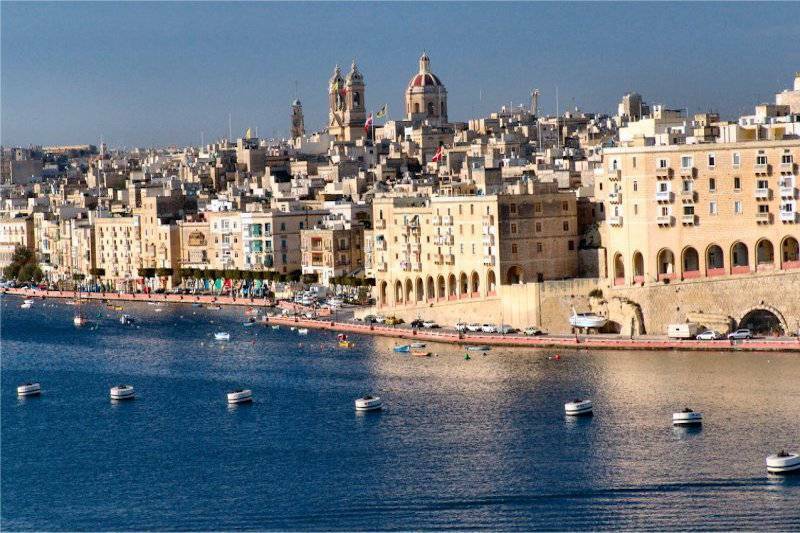 Malta is launching a new brand focusing on MICE. 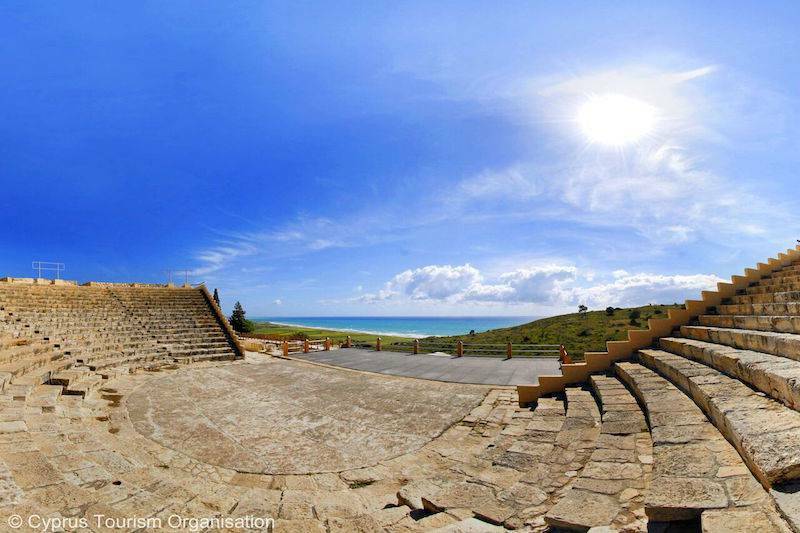 Conventions Malta aims to promote the islands as a destination for conference and incentive travel, as well as association business. 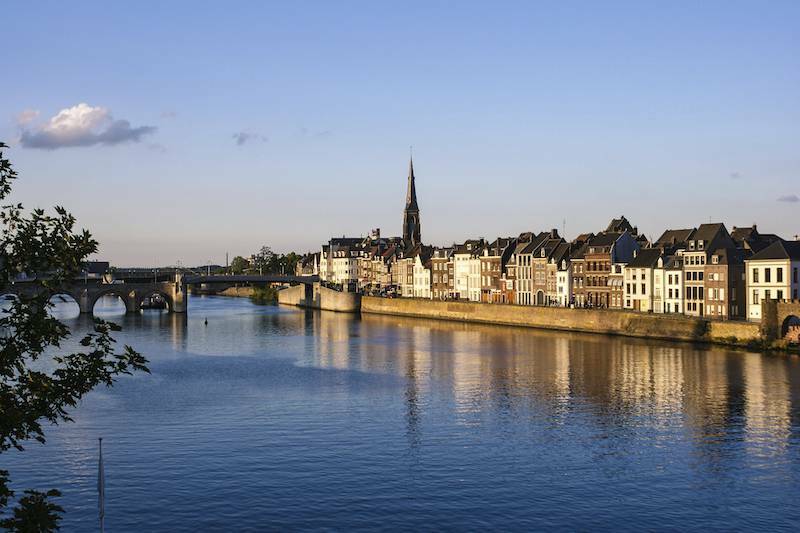 As of May 1st 2016, Brussels Airlines, member of the Lufthansa Group, is official partner of Maastricht congress city. 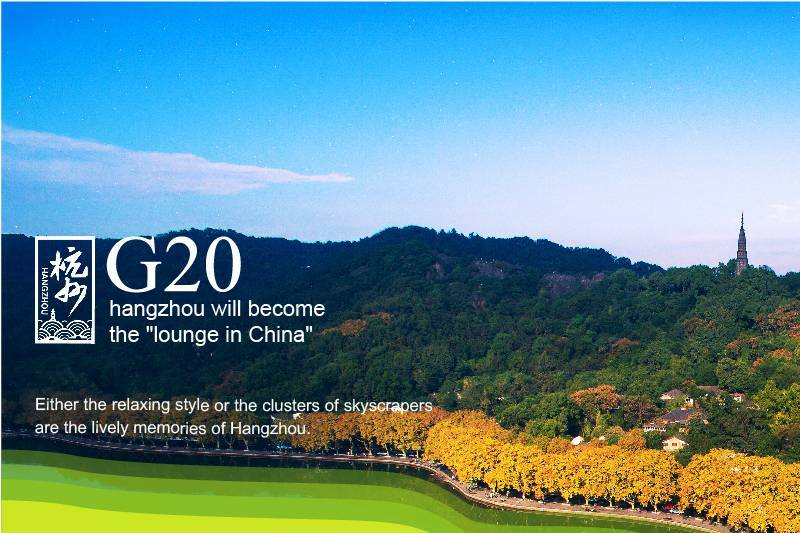 Hangzhou will become the "lounge in China"
Hangzhou has a robust economy driven by passions of entrepreneurship. Its total economic output ranks fourth among China’s provincial capital cities. 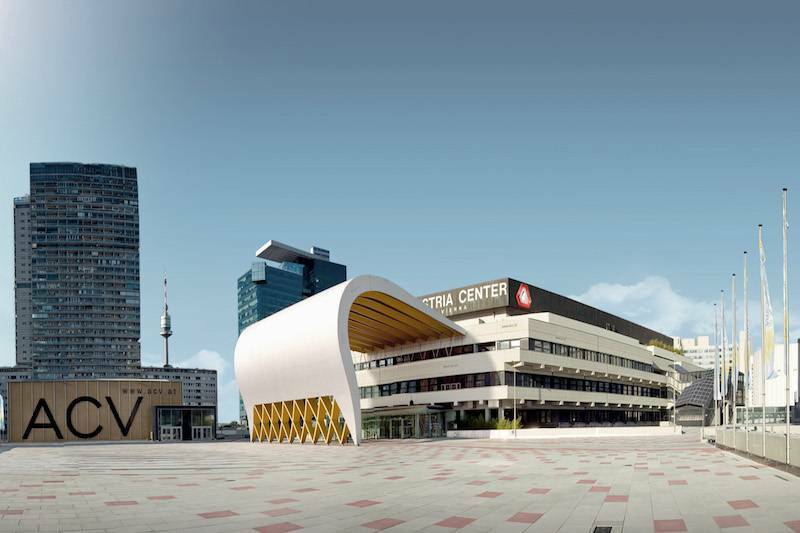 At the annual IMEX Tradeshow in Frankfurt, the Austria Center Vienna was announced as the overall winner of the 2016 Digital Infrastructure Award. 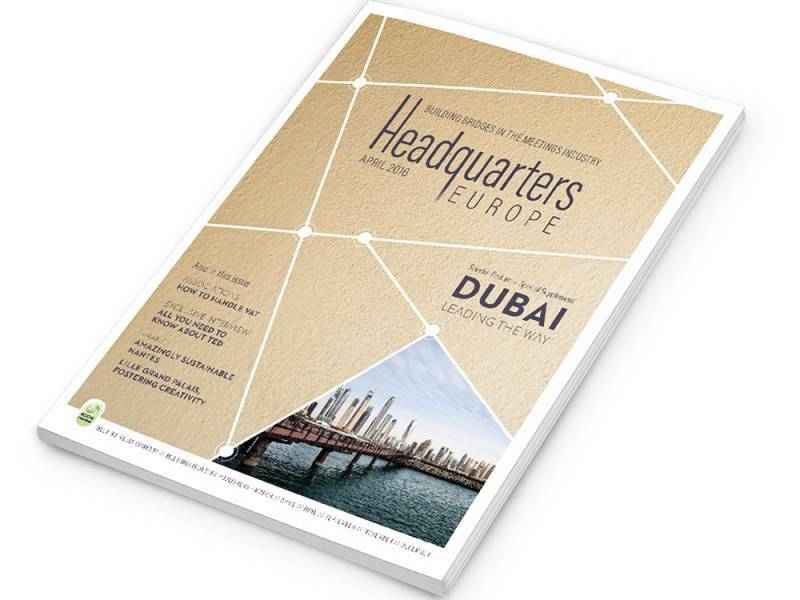 The award now in its third year celebrates best in class Digital Infrastructure in meetings venues around the world. 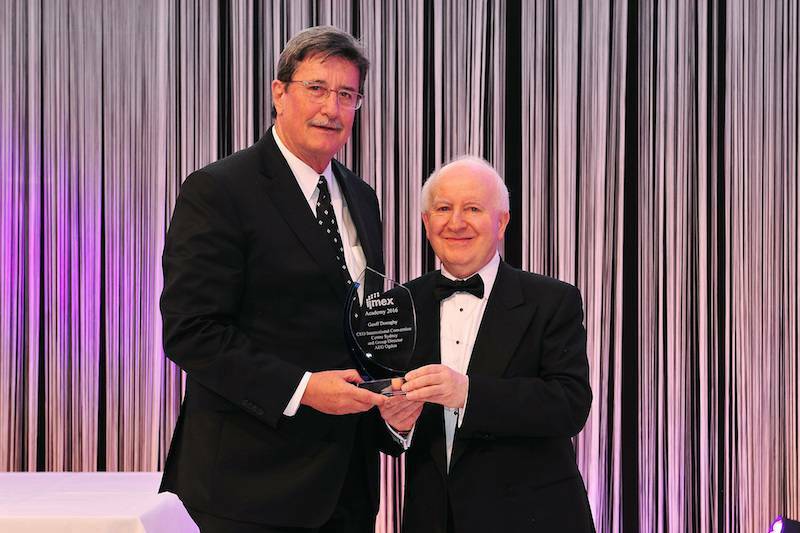 AEG Ogden Group Director of Convention Centres, Geoff Donaghy, has been recognised for his outstanding service to the meetings industry with an IMEX Academy Award for the Asia Pacific region overnight at the 14th annual IMEX Gala Dinner in Frankfurt. 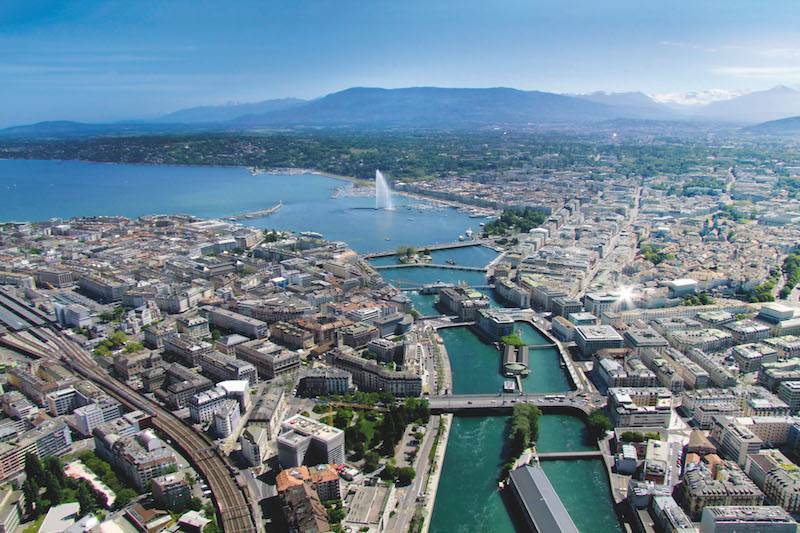 This year again Geneva will welcome global events, taking place at Palexpo, Geneva’s main exhibition and congress centre. 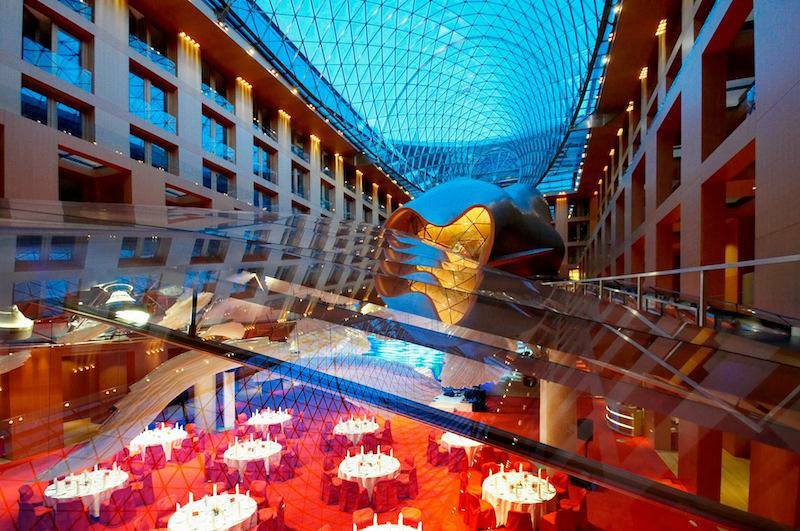 With more than 400 participants, the congress for international association representatives celebrated a successful premiere in the German capital. 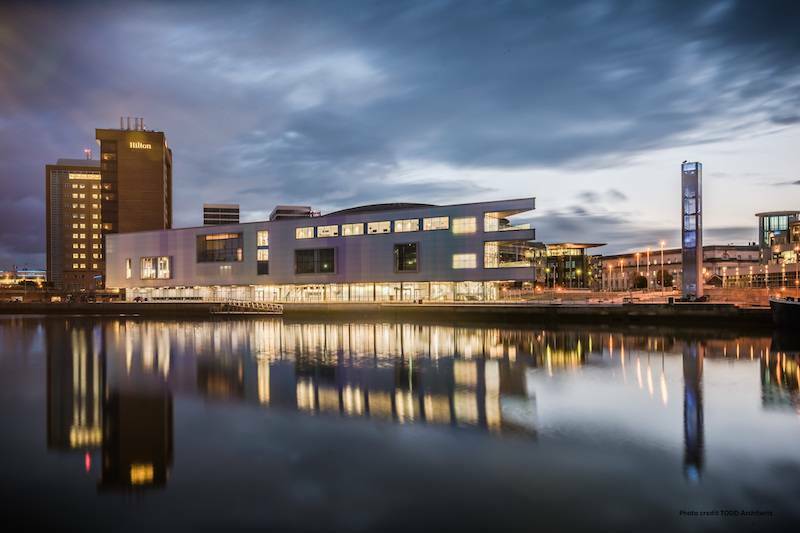 2016 is Northern Ireland’s Year of Food and Drink and it promises to serve up something truly spectacular that will more than whet business travellers’ appetite and encourage them to return time and time again. 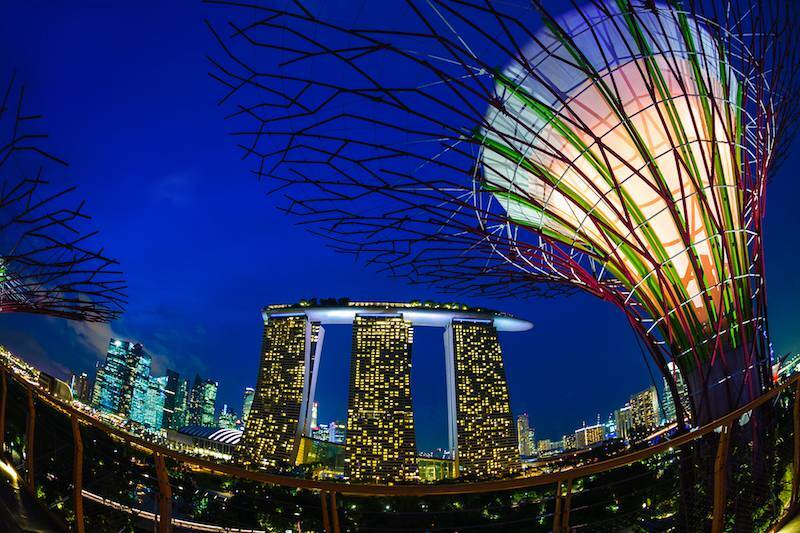 Singapore will host several prominent medical congresses coming to Southeast Asia for the first time – two of these events are also making their Asian debuts. These events are tipped to bring in approximately 16,000 visitors and some $34 million in tourism receipts. A conference specifically created to address the needs of association meeting professionals is once again taking place in London in June 2016. 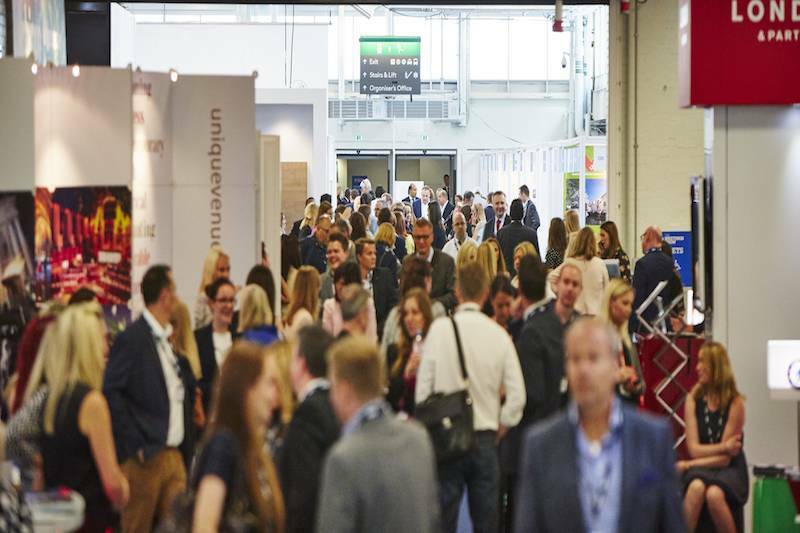 The Association Meetings Conference takes place on the eve of The Meetings Show on Monday 13th June at Church House, Westminster and is free to attend for those attending The Meetings Show as a hosted buyer. 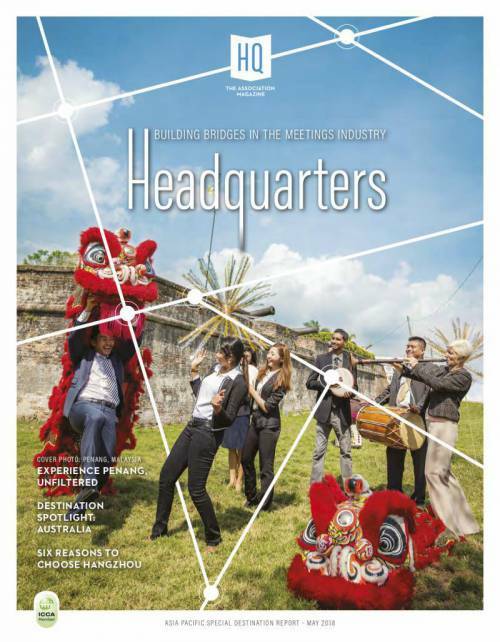 With the complete revamping of the design of Headquarters, the creation of a solid network of international representatives and the hiring of new staff members, Meeting Media Company has entered a new era. 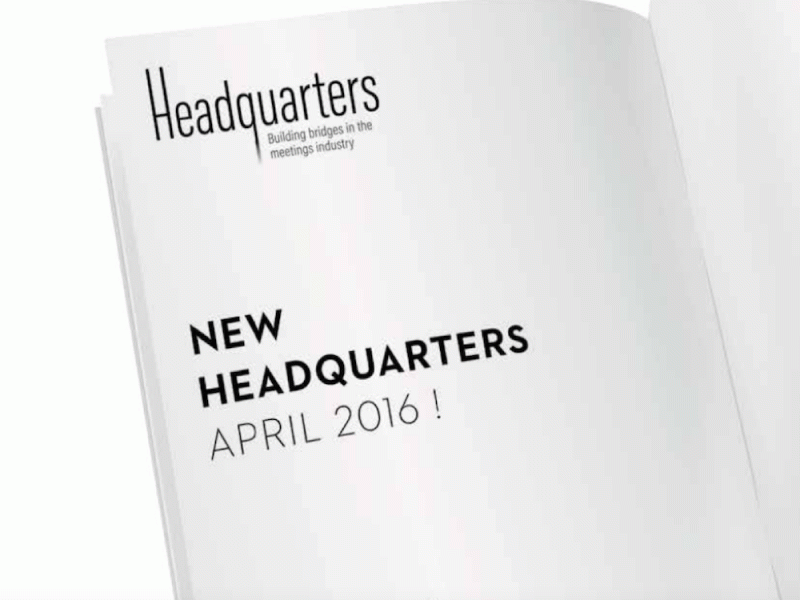 A brand-new layout for Headquarters, launched for IMEX 2016. New design, new look, new content. 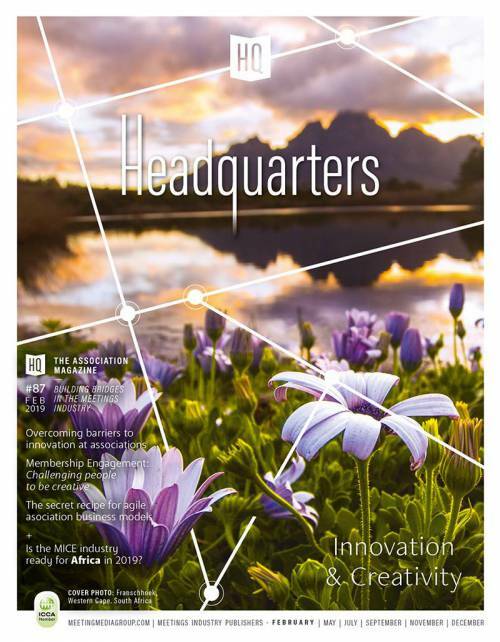 In this issue: association profiles, case studies, destination updates, the views of ESAE and UIA on VAT and associations, a special focus on World Expos, a special TED interview... and more. 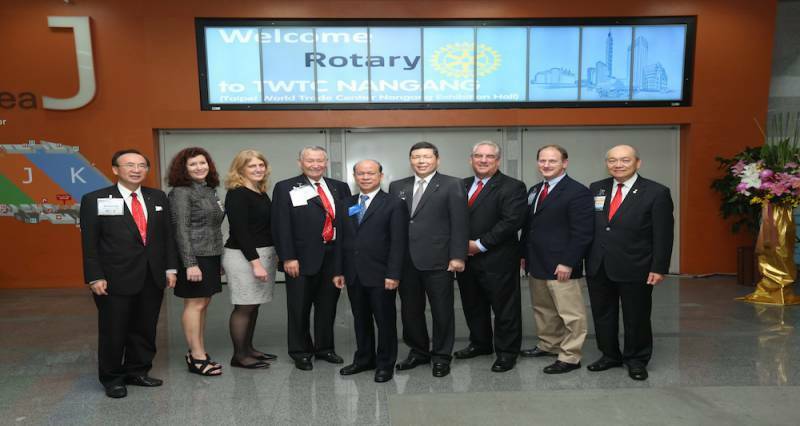 Taipei was selected as the host city for the 2021 Rotary International Convention (RIC), an annually rotating global event. It is expected that 36,000 Rotarians, including over 10,000 global attendees, will join the Convention. 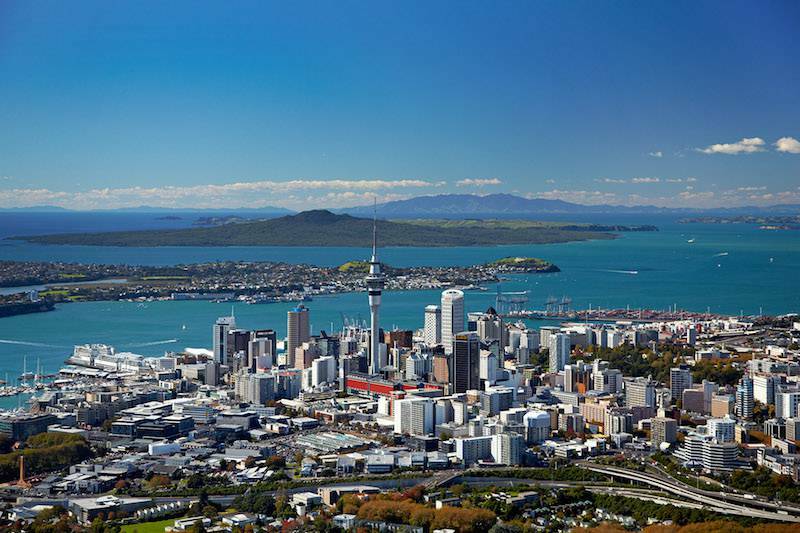 Mrs. Jan Tonkin, managing director of Auckland-based The Conference Company, will take up the presidency of the International Association of Professional Congress Organisers (IAPCO). Jan was elected at the Association's annual General Assembly in Cape Town in February, and takes over from outgoing President Michel Neijmann for a two-year term. 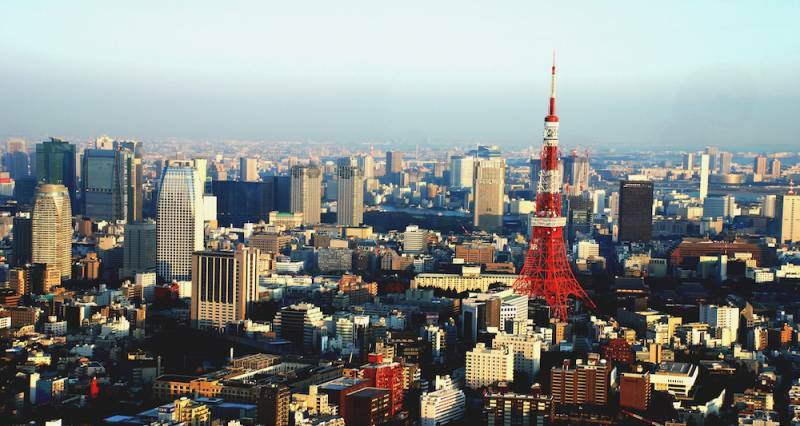 Over 4,200 experts in Hepatology from over 70 countries assembled in Tokyo for the 25th Conference of the Asian Pacific Association for the Study of the Liver (APASL). Of these 4,200, two thirds were overseas participants. The 2016 Congress of the Council of European Municipalities and Regions (CEMR) will take place in Nicosia from 20 to 22 April 2016.